Millennials are starting to get involved in politics on campus as clubs form to establish a stronger presence in the political process. “Young voters made their voices heard in [the 2016] presidential election, making up one-fifth of the electorate and almost two-thirds of them rejected Donald Trump’s candidacy for president even as older Americans seem to have coalesced around the Republican nominee and propelled him to an unexpectedly strong, and possibly winning, electoral performance,” according to a report dated Nov. 9, 2016 by The Center for Information and Research on Civic Learning and Engagement, which identified trends of young Americans’ voting patterns. Though some millennials are activated and vote others don’t. 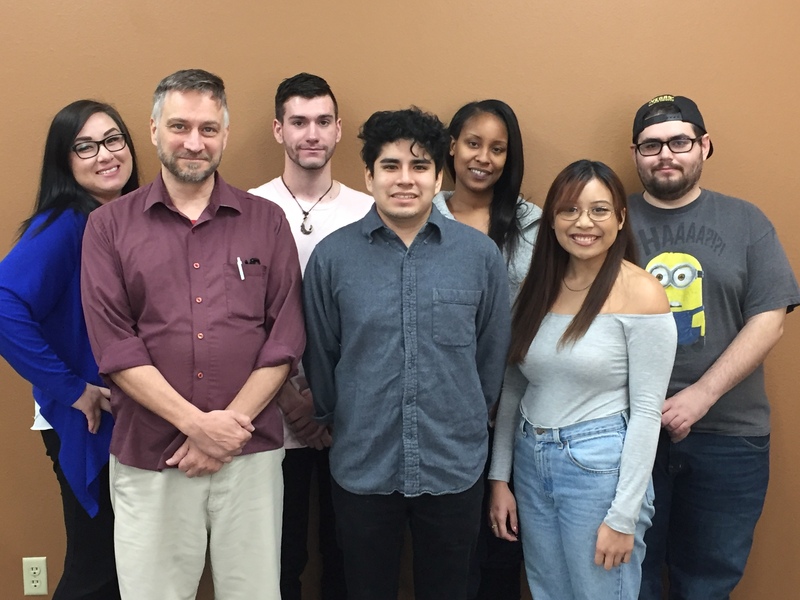 CSN political science Professor Mark Peplowski said the reason millennials are lackadaisical about the ballot box is because of the lack of leaders that would otherwise galvanize them to the polls, cynicism in the political process and lack of foresight into their own futures. 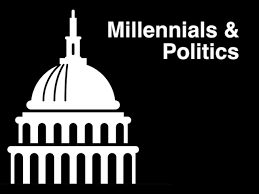 According to Pew Research Center report dated July 31, 2017 titled “Millennials and Gen Xers outvoted Boomers and Older Generations in 2016 Election” the younger generations—both millennials aged 18 to 35 and Gen Xers aged 36 to 51—comprised slightly more than 50 percent of the vote. Baby Boomers took the other half. Though Baby Boomers are still hugely influential and were the reason Trump won, millennials, which comprised 25 percent of the vote, are starting to gain steam. As more millennials get interested in politics, clubs on campus will create an opportunity for them to get involved. Starting in the spring 2018 semester, CSN Young Democrats and CSN Reagan Republicans, recognized by CSN’s student government to become a formal clubs on campus, will be established to champion the ideologies of liberal and conservative platforms respectively, ranging from education, climate change, gun control and religious expression. The CSN Young Democrats aims to take focus on local and national democratic platforms such as equal gender pay, gun control and immigration. The Club will organize and work with other clubs in debates and in political activities such as helping the next democratic candidate for governor get elected. “We do have a bigger part to play with advocating for certain issues and letting [students] know the facts as opposed to reading a headline and going off of that,” Sierra said. The CSN Reagan Republicans was established by Juan Carrasco, CSN student, to create a sense of community within the College to promote Reagan’s embrace of Christian conservatism, acceptance and moral values. The group plans to host debates and network with other conservative and libertarian groups and individuals on campus in the coming months. Carrasco molded the party after Reagan because Carrasco is inspired by Reagan’s moral character. The overall lack of cordiality and ability to find a bi-partisan consensus is a problem in Congress. Many critics also see the President as a liability to get things done. The students in these political clubs on campus wants to see change and will work to affect change.